The leader of the consortium is the Language Technology Centre at the Wroclaw University of Technology, which is a CLARIN B-Centre. The Polish National Coordinator is Maciej Piasecki. The team in the consortium includes a very diverse group of specialists: IT specialists, linguists, literary scholars, and specialists in library and information science. various speech recognition tools, such as Align. The second goal of CLARIN-PL is to raise awareness and popularize knowledge about NLP among the Polish Digital Humanities scholars. To this end, the Language Technology Centre organizes has been organizing a series of workshops called “CLARIN in research practice”. The consortium is also a strategic partner in many large research projects: employees of the Consortium advise on the optimal use of the existing NLP tools and resources and help plan research, which gives them the opportunity to collect opinions and information about researchers' needs. 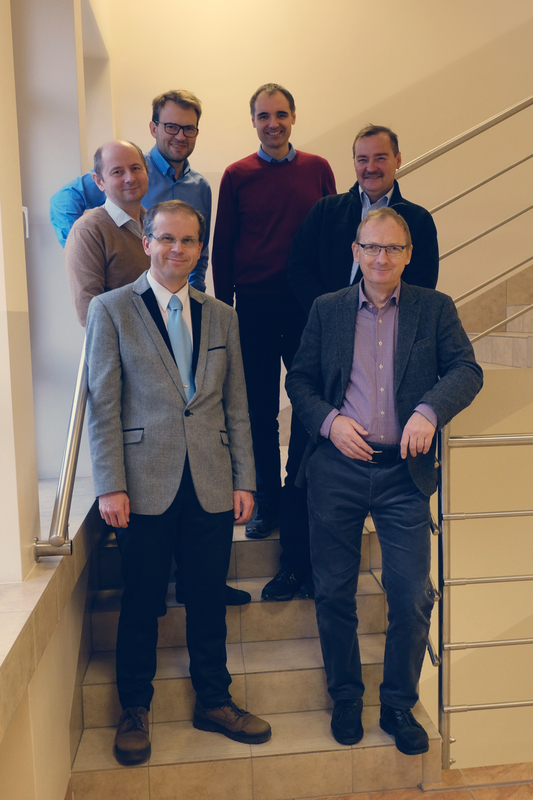 In November 2017 at Wroclaw University of Technology, PolLinguaTec, a CLARIN Knowledge Centre for Polish Language Technology (Clarin K-Centre), was created. Its task is the continuation of user involvement activities. Blog post written by Jan Wieczorek and Ewa Rudnicka.